Hypnosis to give up smoking cigarettes is the only approach which deals with the associations your mind has made with cigarettes. Hypnosis gets to the root of your subconscious to break the process your brain associates with the pleasures of smoking. Let us know if you would like more information on these studies. 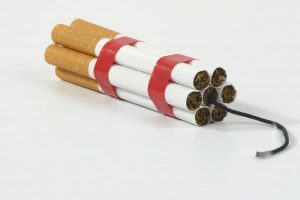 ‹ Clinical Hypnosis To Quit Smoking – One Stop Solution?